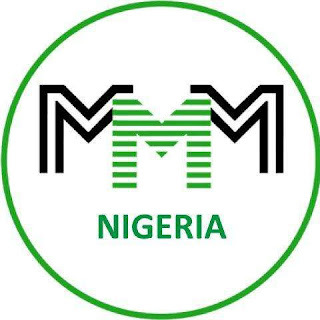 Wednesday ended with the death of an elderly man who slumped and died, while many others were wounded in a stampede at a popular and highly patronized bank in Warri, Delta State, after the promoters of Mavrodi Mundial Moneybox (MMM) froze the accounts of about 3.5 million Nigerian participants. Report has it that the participants in the Ponzi scheme, who heard about the announcement yesterday, rushed to their banks to verify. Investigation shows that in one of the busiest banks in Warri metropolis, an elderly man, who was expected to cash N1.5 million slumped and died when he could not cash the money. Two other persons, who slumped in the same manner, were quickly revived by sympathisers. 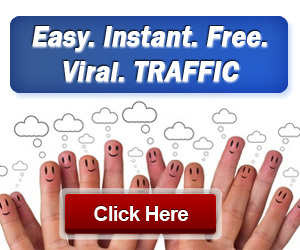 Scores of others sustained serious injuries as they rushed to get their hard earn money. Efforts to get the bank officials to speak on the issue proved abortive.